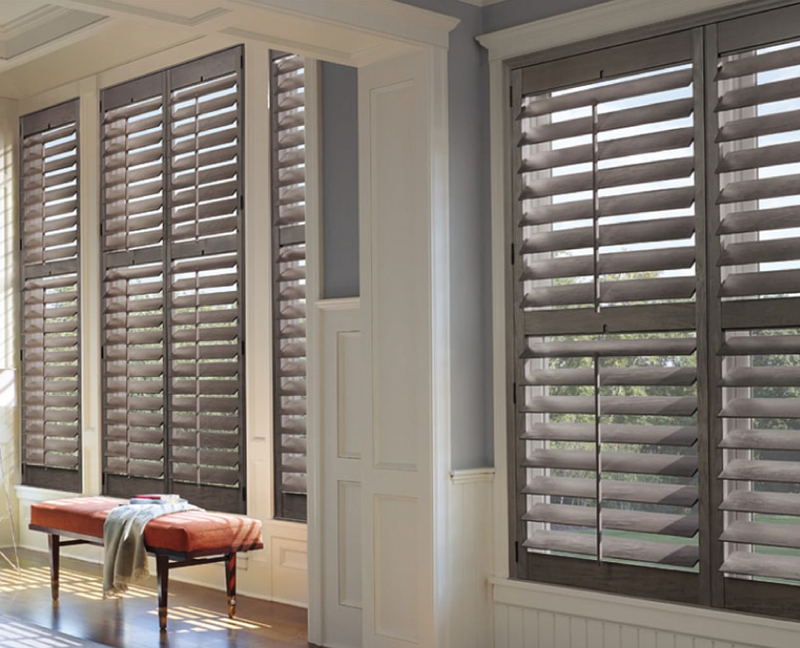 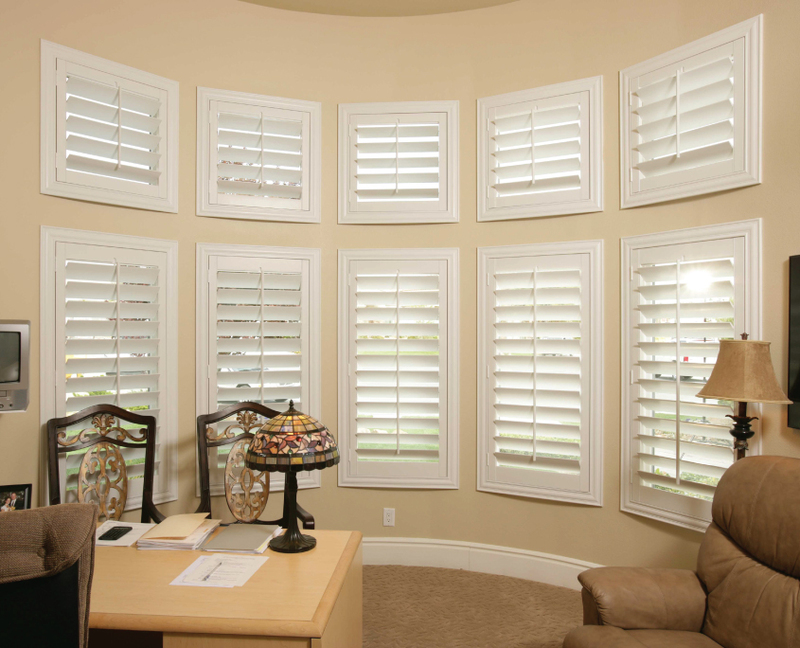 Sovereign Blinds are pleased to announce a beautiful, evocative range of regular plantation shutters made from premium quality hardwood materials to give any home the ideal finishing touch. 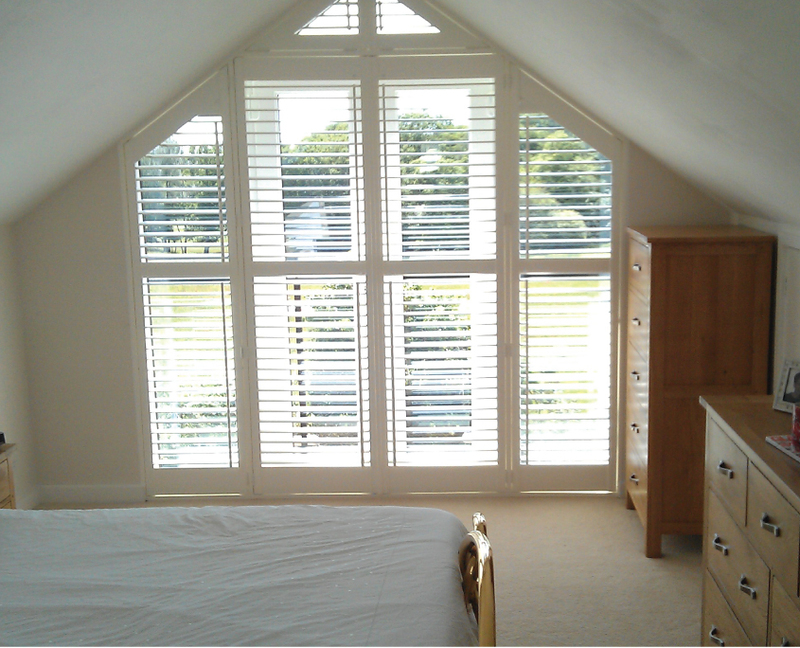 Gorgeous in every single detail, these plantation shutters are suitable for any room in your home, and crafted to the highest possible standards to give the maximum amount of pleasure. 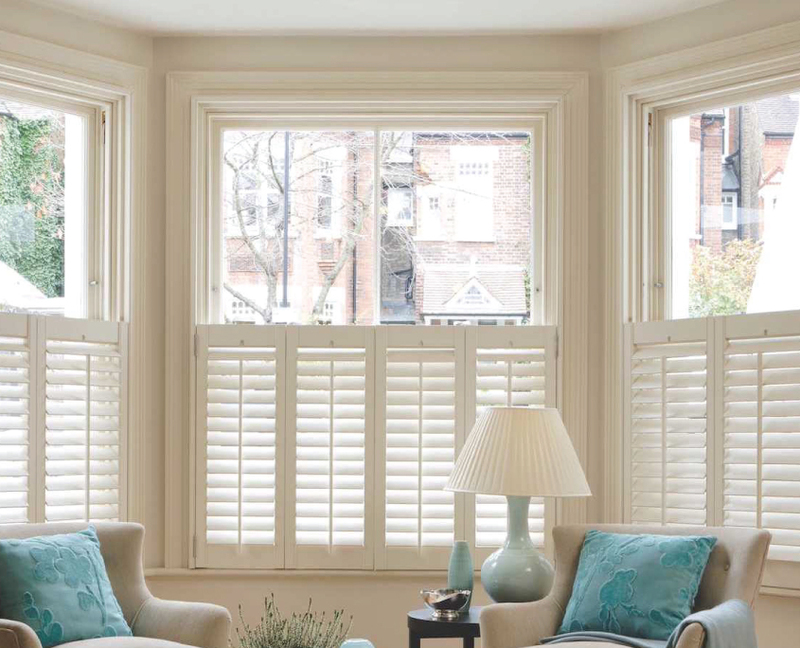 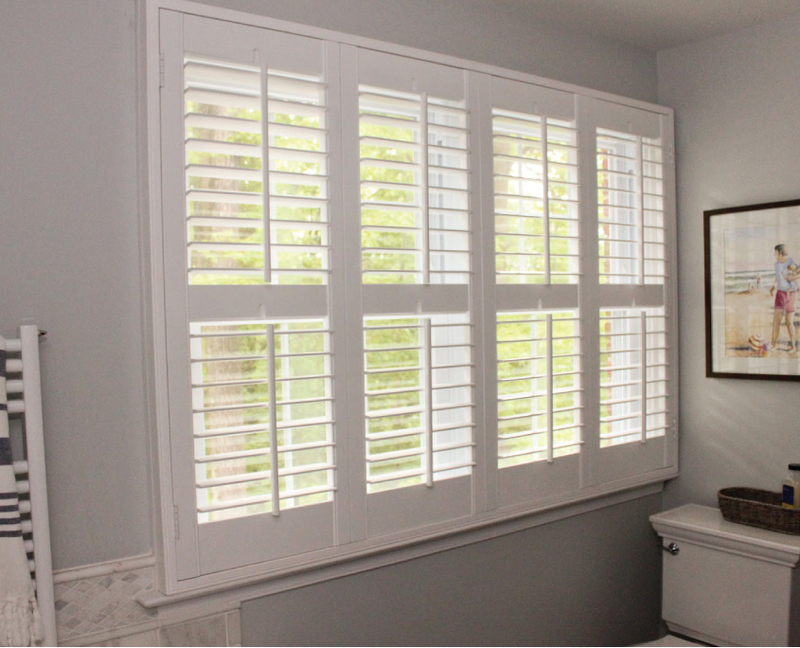 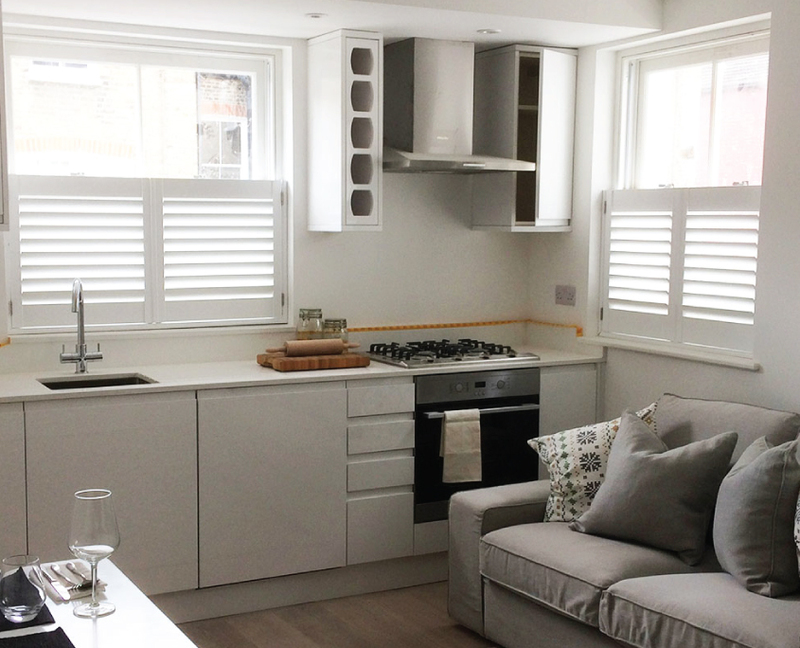 Adding a touch of luxury to living rooms and totally transforming your house, our beautifully engineered plantation shutters operate with the greatest efficiency and are just as functional as they are stylish. 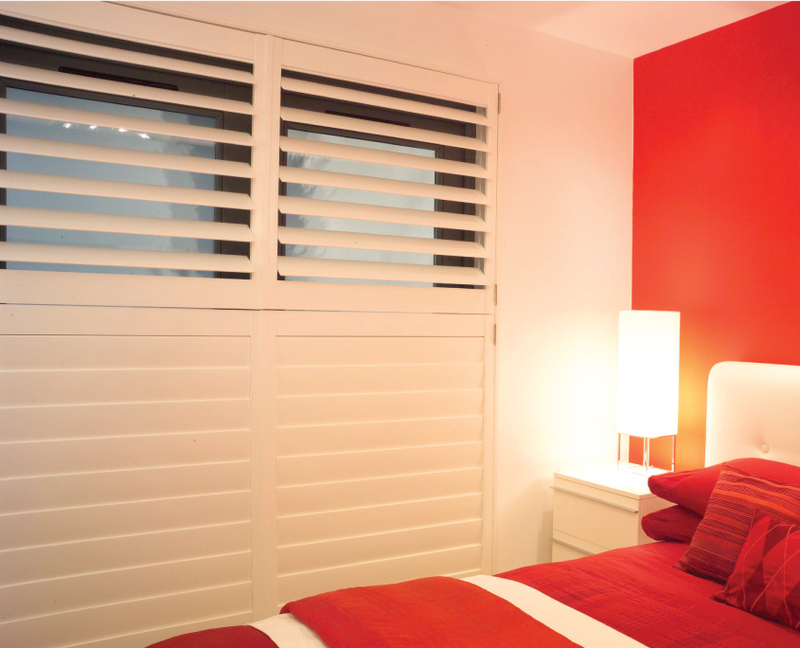 With many different styles to choose, you can easily find the ideal house shutters for your home, with lots of options available.